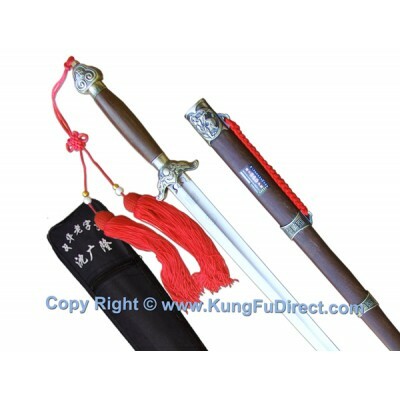 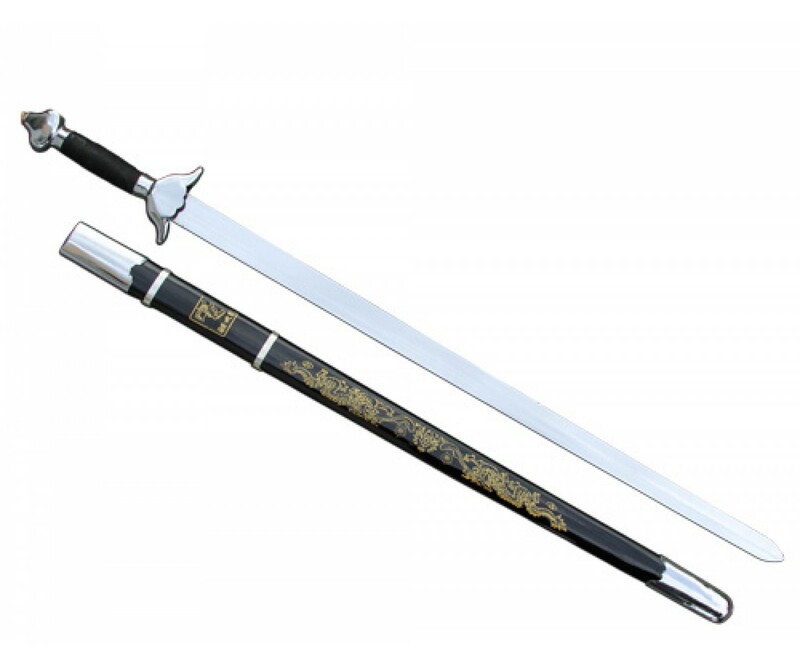 This is the best Straight Sword around for beginners to professionals for everyday practice or demonstrations. 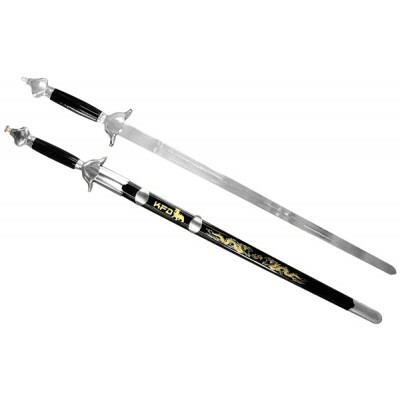 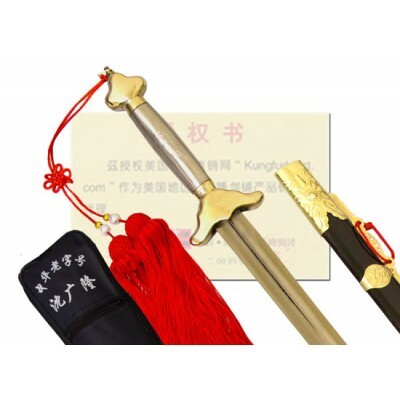 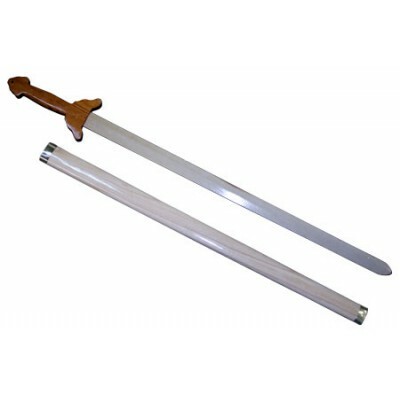 The sword blade is lightweight but rigid, and made of premium chrome plated steel. 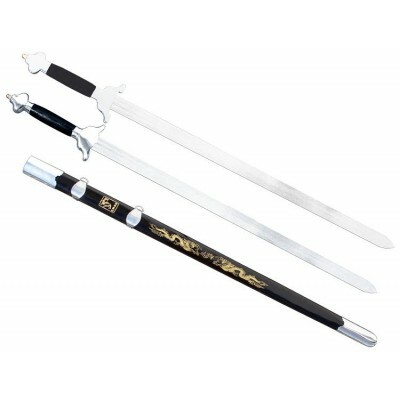 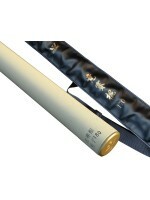 This sword will not bend under its own weight when stood on tip, meeting competition standards for traditional events. 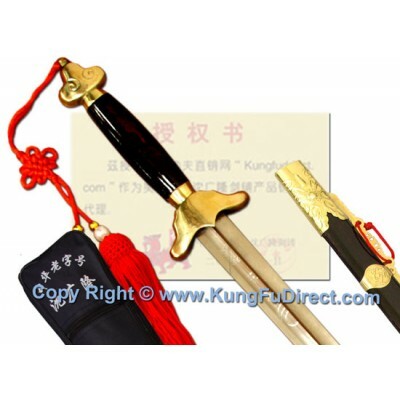 No tassel is included.